'a hostile attack by a postal worker'. 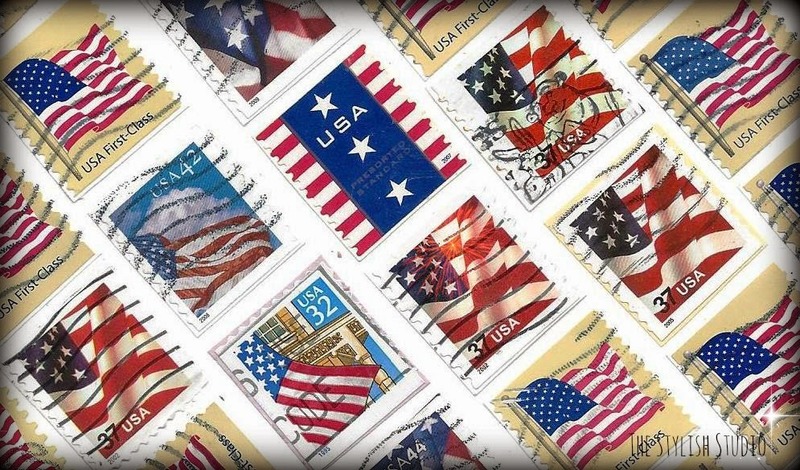 'place postage stamps on art not an envelope'! as though they're going somewhere. 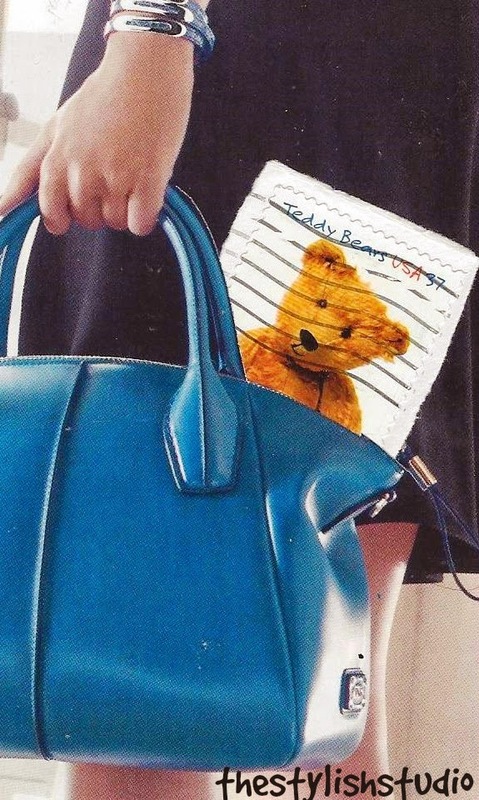 A teddy bear picnic perhaps? American flag stamps were laid out in a diagonal pattern.